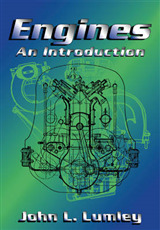 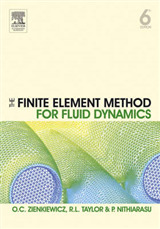 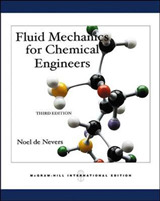 The classic textbook on fluid mechanics is revised and updated by Dr. David Dowling to better illustrate this important subject for modern students. 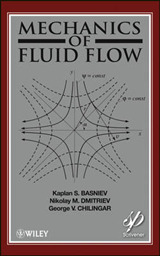 With topics and concepts presented in a clear and accessible way, Fluid Mechanics guides students from the fundamentals to the analysis and application of fluid mechanics, including compressible flow and such diverse applications as aerodynamics and geophysical fluid mechanics. 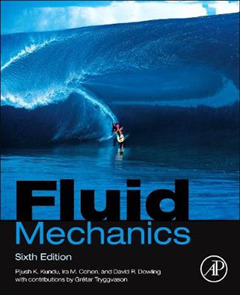 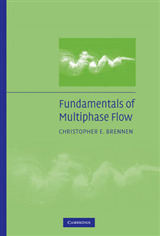 Its broad and deep coverage is ideal for both a first or second course in fluid dynamics at the graduate or advanced undergraduate level, and is well-suited to the needs of modern scientists, engineers, mathematicians, and others seeking fluid mechanics knowledge.